A gifted fencer, currently studying at The Sixth Form College, Solihull, has been selected to represent Great Britain at the Under-17 European Championships in Bulgaria this month. Alexandra Powell (aged 16, from Hollywood) has been fencing since she was 8 years old and has represented England at Under-15 level and Great Britain at Under-17 level previously. The ex-Woodrush High School students fences for several clubs, including Birmingham Fencing, Malvern Hills, Kenilworth Sword and she occasionally even travels down to London so she can train at the highest standard possible and stretch herself. “This year, I have had my best results to date. I won the Cadet British Championships in July and then went on to come 32nd in France out of 220 fencers and 28th in Denmark out of 150 fencers. 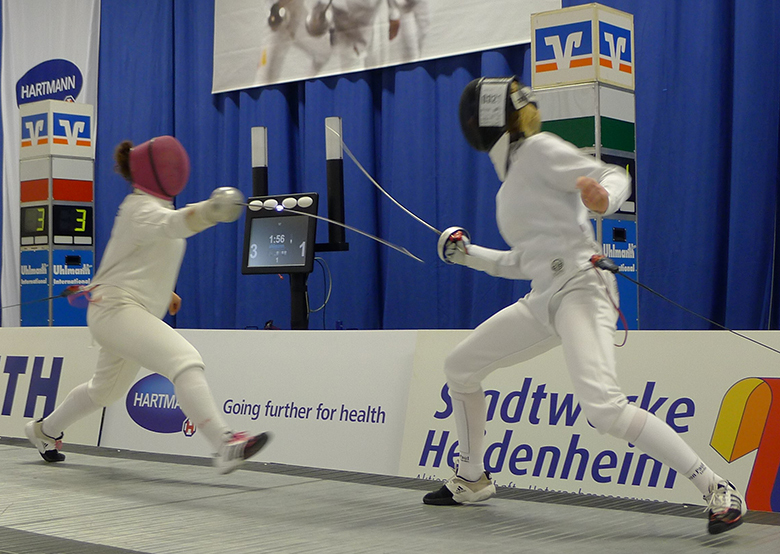 Both these events had fencers from all over the world, including USA, Japan, Russia, Italy and the rest of Europe. This led to me achieving my goal of making the team for the Under 17 European Championships in Bulgaria and I also hope to be going to the World Championships in March.